We like to ensure that people who use PowerPoint to present, use it to their advantage – not their disadvantage. 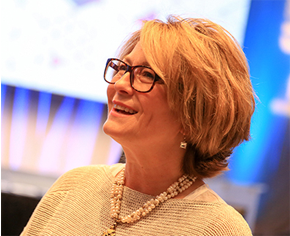 Presentation Wiz founder Sandra Johnson is a marketing communications veteran who has developed and successfully implemented marketing communications programs for clients like 3M Health Care, Pfizer Pharmaceuticals and Porsche Cars of North America. Her strategic expertise and creative presentation design and strategic consultation skills have made her a valuable resource for her clients since forming her presentation business in 2001. Wiz founder, Sandra Johnson, is part of this exclusive group of around 10 members in the United States and 34 members world-wide. 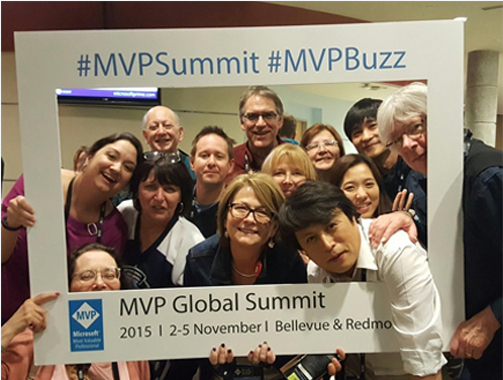 MVP awardees are independent leaders who bring the voice of community into the technology roadmap through direct relationships with Microsoft product teams and events such as the MVP Global Summit. Presentation Wiz is certified as a Women’s Business Enterprise (WBE) through the Women’s Business Enterprise National Council (WBENC), the nation’s largest third party certifier of businesses owned and operated by women in the US. 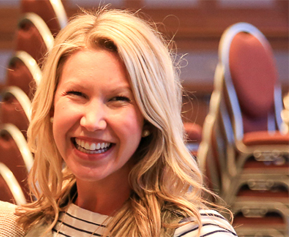 “Microsoft Most Valuable Professionals, or MVPs, are community leaders who’ve demonstrated an exemplary commitment to helping others get the most out of their experience with Microsoft technologies. They share their exceptional passion, real-world knowledge, and technical expertise with the community and with Microsoft.”. This exclusive group of only around ten members in the United States and 40 worldwide is made up of outstanding members of technical communities for their community participation and willingness to help others. 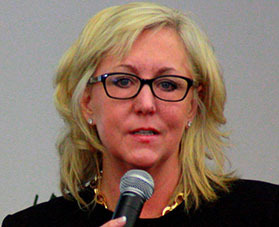 Sandra Johnson was first named a Microsoft MVP in 2008, and has since been named eight times. With you I’m unstoppable! Thank you for sharing your skills to make me look good. You made this entire process super fun and easy. I very much appreciate everything you did for me. That is absolutely the best pitch I’ve ever seen.